Ms. Jelly Beana and I hit up the zoo yesterday sponsored by JDRF. 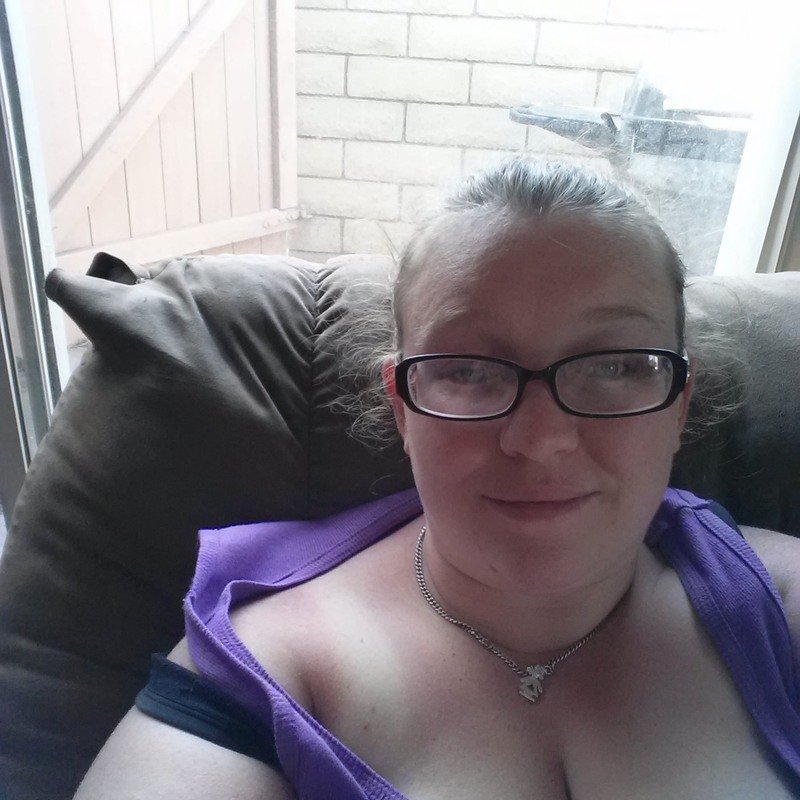 It was SO hot! But so worth it to go. Angelina got some cute stuff including a butterfly clip and a baby elephant beanie baby named Lil’ Mac after one of the elephants in residence there. 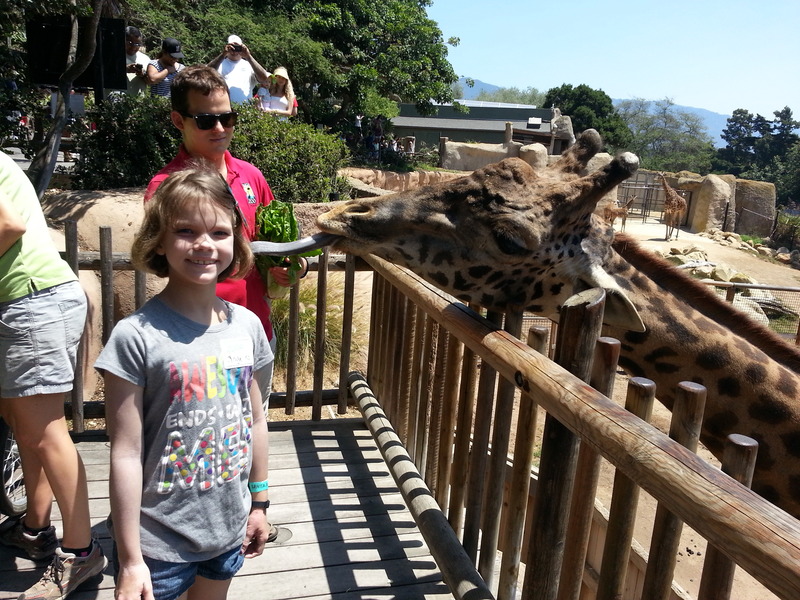 We also came home with some awesome pictures of her feeding a real live giraffe! This was our first trip to the SB Zoo, and while it is a small zoo I thought it was the perfect size, especially on a hot summer day, lol. Angelina as having a weird day and didn’t want to eat anything for breakfast or lunch. We had gone out to breakfast before dropping David off at work and we did get her to eat some eggs and bacon, but I really think she was just trying to avoid a shot. Which, of course, is no surprise considering she’s been having so many issues with them and is a big part of the reason she’s going on an insulin pump soon. 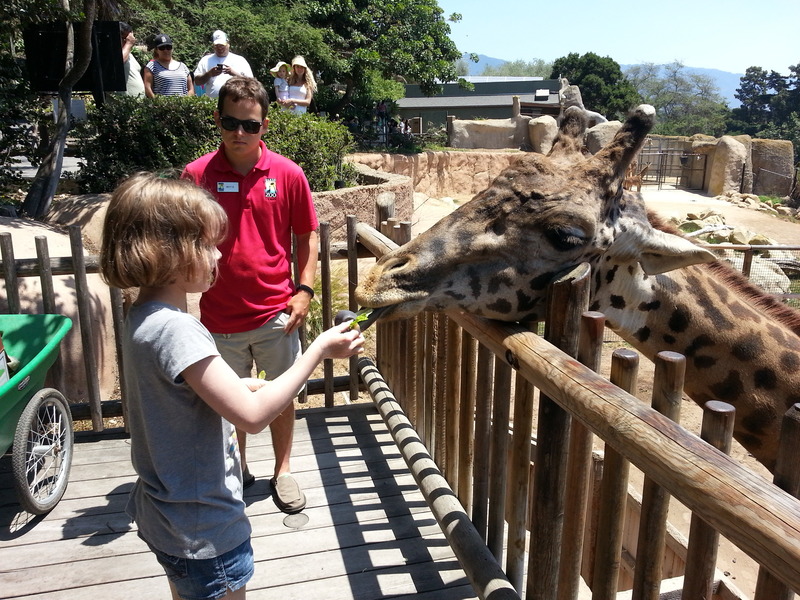 JDRF provided lunch at the zoo and had a nice spread of salad, sandwiches, chips, and cookies. She wanted nothing to do with any of it until I sat down with my food. She then decided she wanted salad, and she came back with a sandwich as well. I told her she could eat whatever she wanted but we needed to do her insulin. At which point she said “I’m not eating the bread, Mom!” and took the meat and toppings off and added the to her salad. Her blood sugar was pretty steady throughout the day so I let her be. After that we were free to roam the zoo and we saw almost every exhibit. A lot of the animals were hiding out and avoiding the sun and heat as much as possible. Which of course means a lot of the exhibits there wasn’t much to see. We headed home around 1:30 and I had her check her bg, she was 98 which was pretty awesome. She ate a pack of PB crackers at that point since I knew a crash was probably coming. We got home a little after 3pm and she handwashed my car for me while I hung out in the garage working on sewing her a pump pouch with a window. Around 5 she said she wasn’t feeling well and checked her bg to see a 59. We treated and decided to grab some take out. Seeing that low makes me suspect that she has been sneaking food the past 10 days that school has been out since it’s the first one we’ve seen since school got out. She typically runs low in the afternoons and we had been dealing with daily lows, and now she’s almost always high in the afternoon. I chalked it up to inactivity and maybe the heat or honeymoon backing off a bit, but now I’m thinking she’s sneaking food when I’m not looking. Yet another reason I CANNOT freaking wait for her to get on the pump! She won’t have any reason NOT to bolus, right?